But many companies also need to work by creating large campaigns covering much larger set of tests and then having team collaboratively picking up the next tests or the one each actor is most accustomed to execute. This way you need less planing and get the overall result. Central based Templating: XQual provide a (limited) set of template for requirements and tests covering field such as ISO 9001 or ISO 27002 . the idea os to provide basic template that can be used by any organization in needs of prancing a pre-audit for accreditation, certification or maturity evaluation. 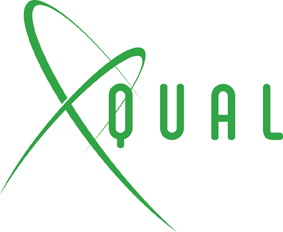 Any organization wishing to share with the community can submit its model, and XQual will gladly publish those at not cost. In the near future we will complement our embryonic template database and also allow our customer to redirect to their own HTTP based database.